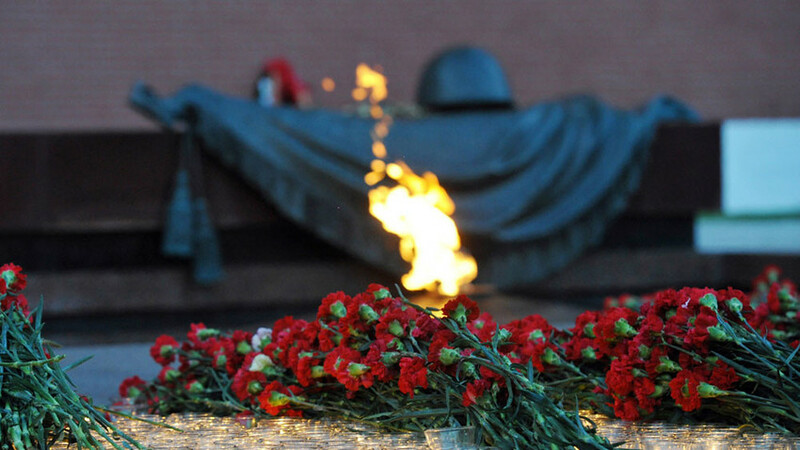 Russia's Foreign Ministry called "another act of demonstrative cynicism" the taking down of the Gratitude Monument in Poland's Lancut, commemorating heroism of the Soviet military, who liberated Poland from the Nazi invasion, the comment published on the website reads. "Polish authorities not for the first time have not only neglected the interstate agreement on friendly neighborhood of 1992 and the 1994 intergovernmental agreements on burials and memorials of victims in the wars and repressions, which require caring for monuments." The Ministry has also warned the Polish authorities against taking changes to the legislation, which actually will open way for elimination of Soviet and Russian monuments in that country. "We are aware of the changes to the Polish legislation, which will ban 'propaganda of communism or other totalitarian system'. Their adoption will open way to mass elimination of the Soviet/Russian monuments in Poland. We want to warn strongly the Polish side from this ill-considered step to avoid additional complications in our bilateral relations, which are already not simple," the ministry said in a commentary, published on its website.